More recent designs closely resemble high-speed trains. The Hyperloop One’s recent speed record of 308 kmh (192 mph) is an important step (however small) toward surpassing the first goal of the Hyperloop: to achieve quicker transit than other alternatives. But, while the hyperloop was initially designed to achieve 1,200 km/h (750 mph) with a chic micro-craft built for three passengers, it is developing into something quite different. In his original outline, Musk illuminated some glaring problems at the conceptual stage of several other “high speed” rail systems — namely the high expense per mile, the cost of operation, and that other propositions were less safe than flying by two orders of magnitude. No one thought the proposal would come so far a mere four years after Elon Musk released his initial plans for Hyperloop system. But with tubes 3.3 meters (11 feet) in diameter, the craft looks more like the cargo version from Musk’s original concept. Instead of a bobsled, we’re seeing something more like an ordinary train. Additionally, the thin concrete pylons planned for minimal terrestrial footprint will be significantly larger. Since this is more on the scale of a train or highway, the disruptive potential of compact tubes would seem, alas, reneged. 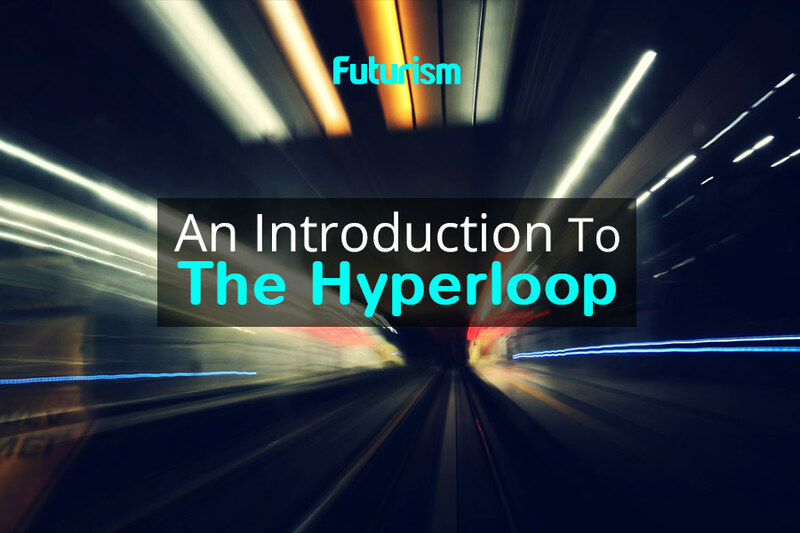 The environmental pitch of Hyperloop was simple. Having speed, high acceleration and deceleration, and a high frequency of available stops would give the world’s population centers incentive to switch away from “traditional” modes of transportation. 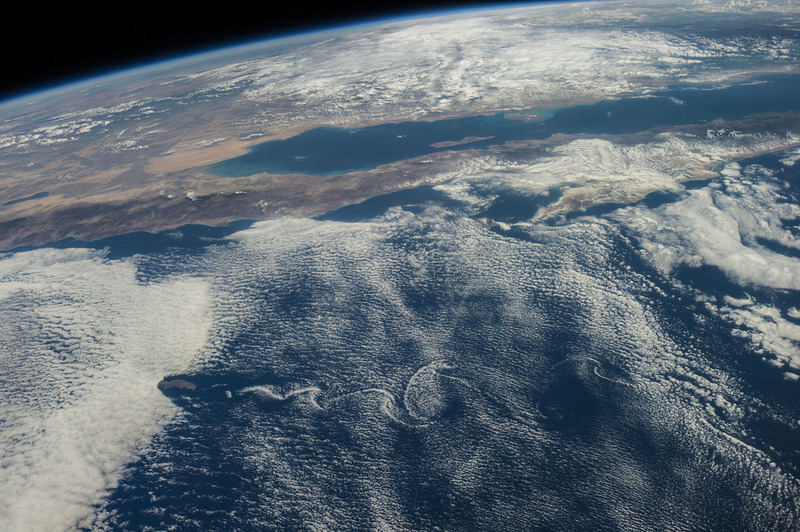 This would mean less greenhouse gases emitted, potentially slowing the advance of global climate change. However, the recent Hyperloop One test shows multiple branching routes that resemble more of a linear track than a loop, which was a key factor for energy efficiency of the system. Without high-speed winds that travel in a constant direction, the main form of propulsion would seem to default to the magnetic levitation system, omitting the complex on-boarding/off-boarding feature that made Hyperloop feel not only innovative, but feasible. But last month Musk moved back towards that feasible direction when he announced that Boring Company’s boring (if not mysterious) tunnels could create a Hyperloop vacuum-tunnel betwixt New York and Washington, D.C., with a transit time of 29 minutes. He then met with Hawthorne, Calif., Mayor Alex Vargas to explain the physics, and (presumably) the economics of implementing the Hyperloop, which on the scale of the state of California, was estimated to cost $7.5 billion. It may sound cynical, but — at its core — engineering is physics with compromise. And as these compromises mount, it’s difficult to keep sight of the final goal. But as with any technological revolution, it takes a prolonged and sober engagement with the real-world drawbacks, and even failures, to predict the final outcome.